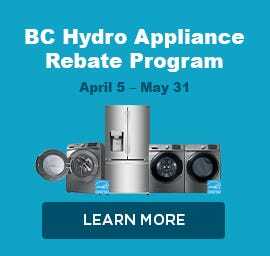 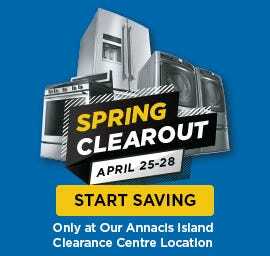 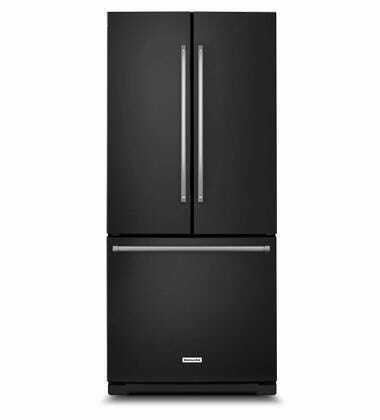 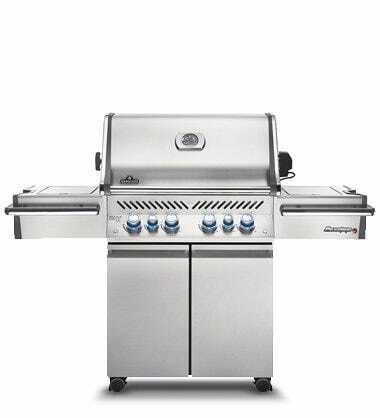 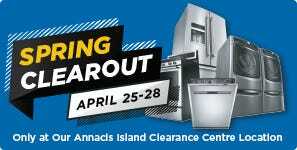 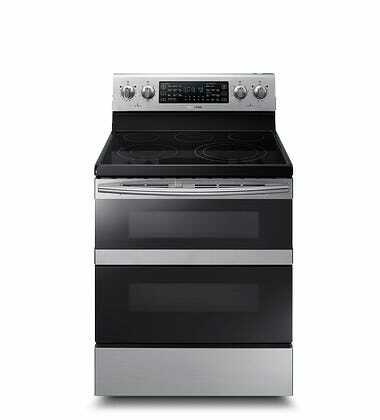 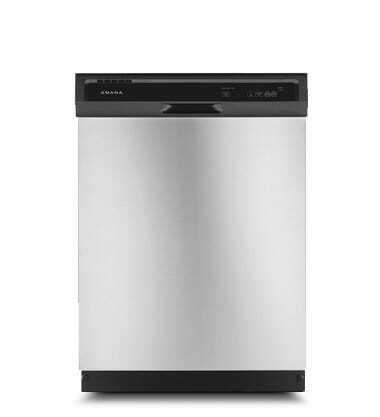 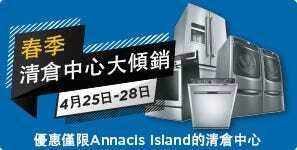 Big savings on brand name appliances only at Annacis Island Clearance Centre | Ends Apr 28. 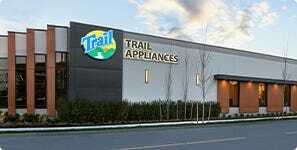 Stay tuned for the grand opening of our new showrooms across Greater Vancouver and Nanaimo. 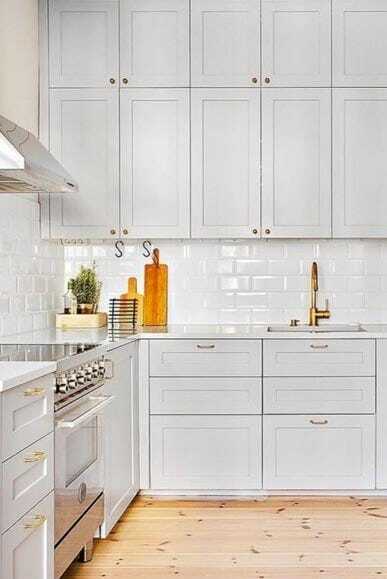 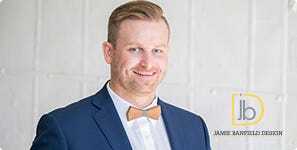 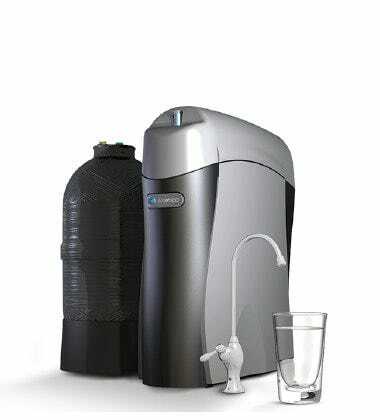 See Trail Appliances' and interior designer Jamie Banfield's home design and renovations tips. 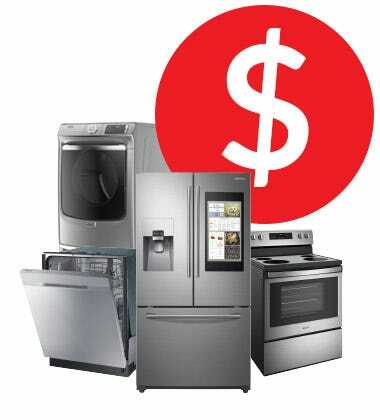 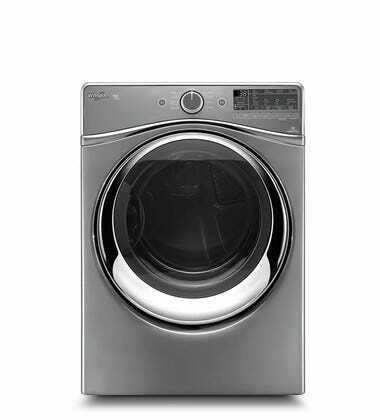 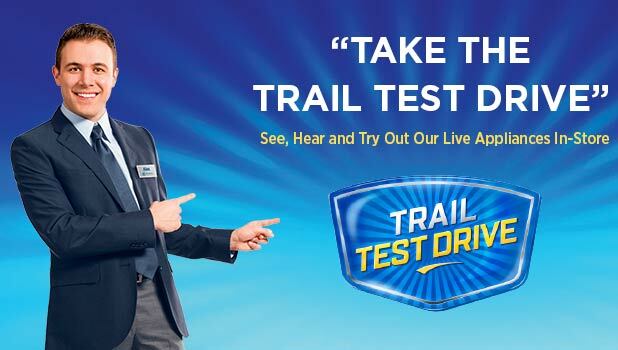 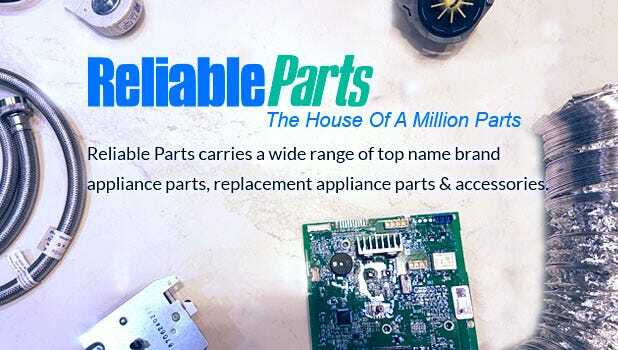 When you shop at Trail Appliances, we make it easy for you to find the style, choice and value of appliances you want while experiencing the quality you deserve.